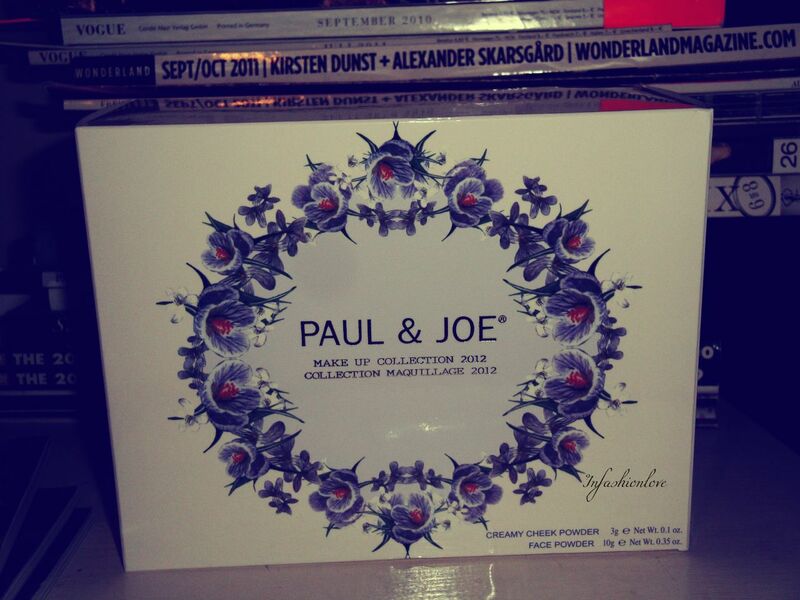 INFASHIONLOVE.COM: Gift Guide 2012: Paul & Joe 2012 Holiday Creation! Gift Guide 2012: Paul & Joe 2012 Holiday Creation! 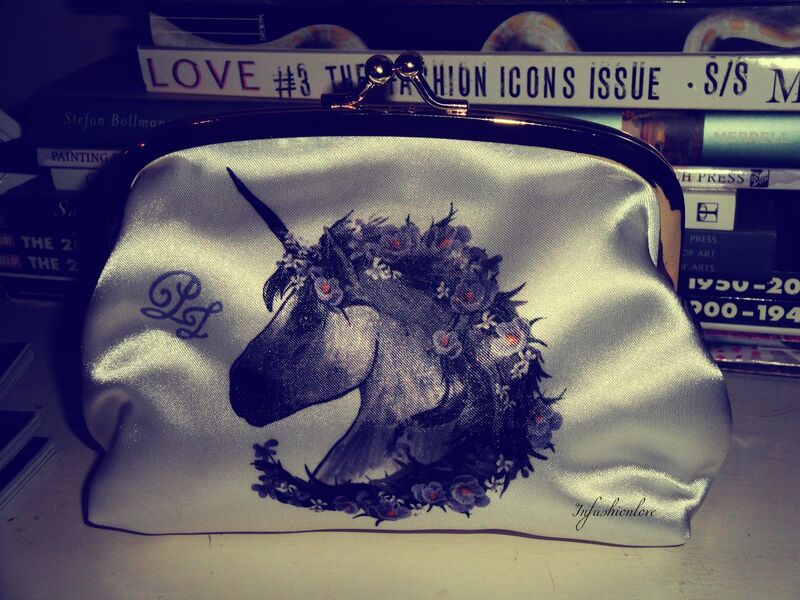 This make-up pouch comes with a Creamy Cheek Powder and Face Powder... This Make Up Collection 2012 gift set comes in two shades, this one is the 001 Frozen Lilac shade, which is a cool tone... 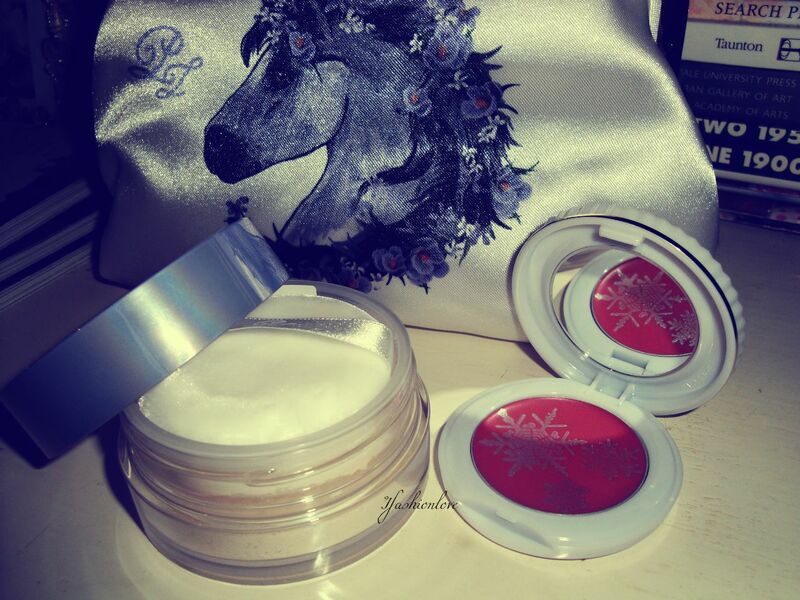 The Creamy Cheek Powder is a plummy shade with silver snow flakes sitting on top, when you swirl your finger you blend it into the cheek product, which gives it a bit of a shimmer, very flattering blush shade for this time of the year... Also I love the texture, it goes from cream to powder, very smooth and stays where you apply it, even great for those of us with oily skin types! And of course Face Powder is the beauty classic when it comes to parties or events, great for touching up, I believe the Face Powder is the same shade in both Make Up Collections... Anyways that's my gift idea for today, before I start seeing real unicorns I better get some rest!